Venthayam Pachidi is akin to a 'dip' in the Western world. In Southern India, Venthayam Pachidi is often eaten with hot curry dishes and rice. 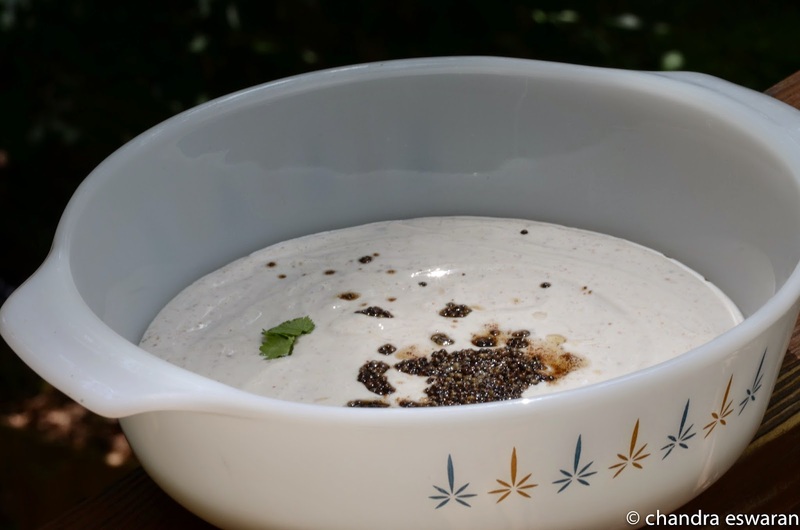 One can also use it as a dip for Pita/Nan/other breads.